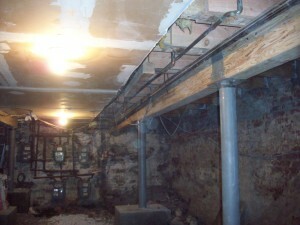 Restoration of damaged structures is difficult and specialized work and is best left to skilled and competent craftsmen. 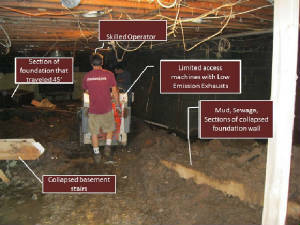 McAuliffe Contractors LLC has over 30 years experience in structural restoration and our employees are thoroughly trained and practiced. 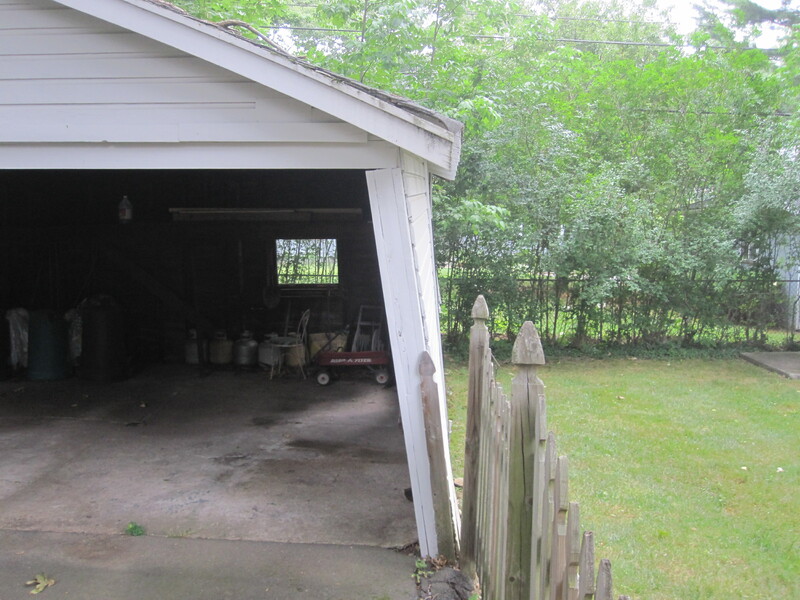 We will carefully assess the damage and help you weigh your options to find the best solution for your situation. 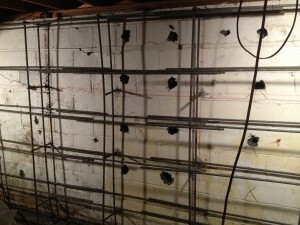 The “bones” of the house or structure. 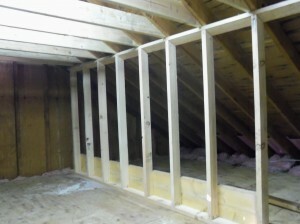 Below are some basic pictures and descriptions of common framing components that we replace or restore. 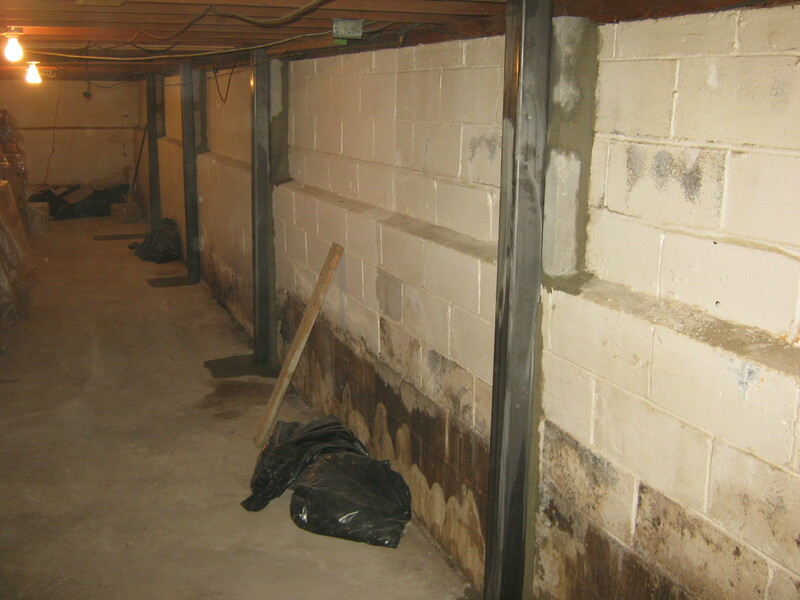 These are integral components of the home which can be some of the most difficult to replace. 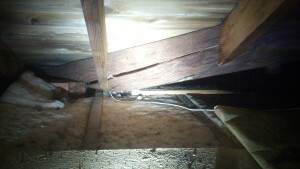 Normally the center beam in a home. 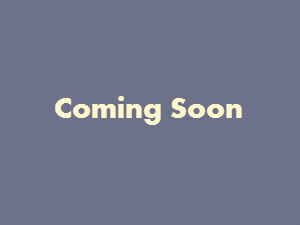 More content will be added soon!! 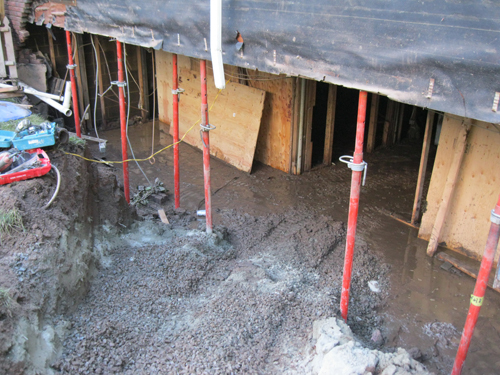 Typical is most homes, they are 4″ concrete filled steel columns. Welded or mechanical connections are standard. 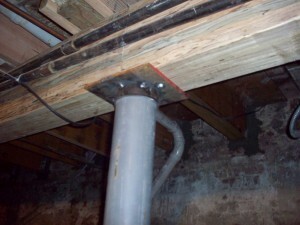 From engineered composite beams to Steel beams we can install them all. 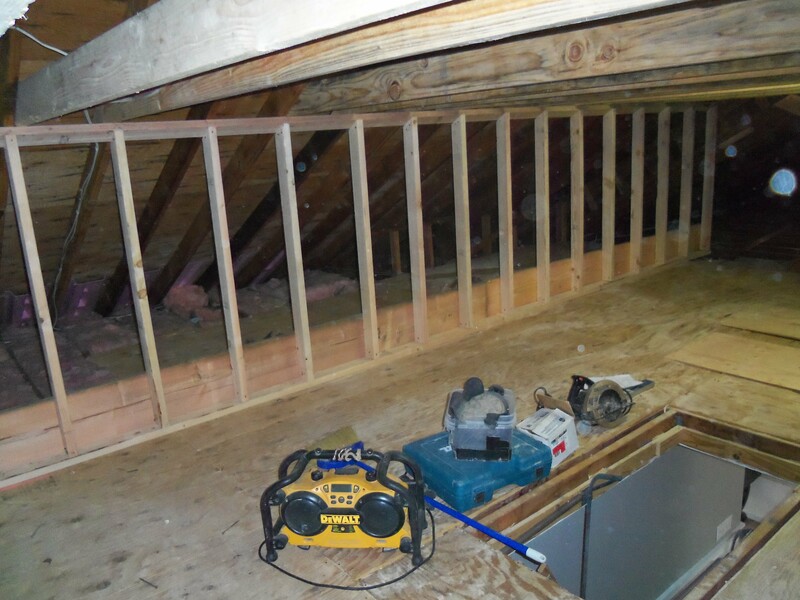 Removal of load bearing walls allow for larger rooms and better space. 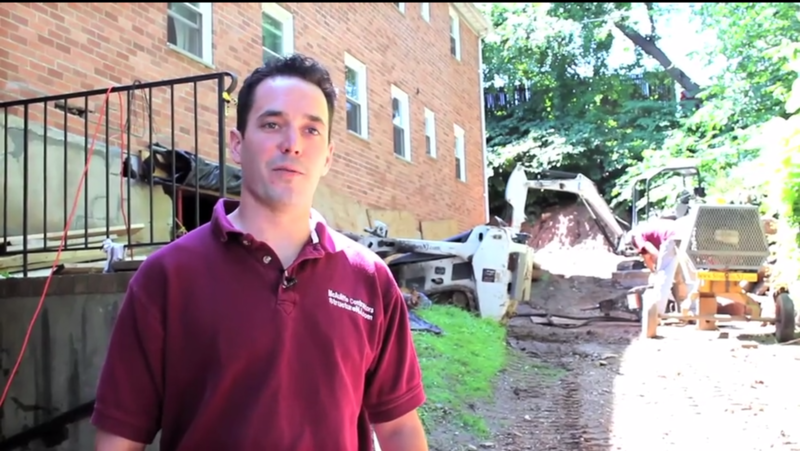 Over the past 30 years we have seen (and restored) some of the worst termite damage in New Jersey. Work with numerous pest control companies we have an extensive knowledge and understanding about how and where termites create damage. 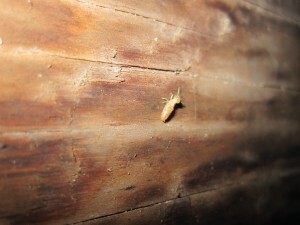 The size of grain of rice and experts believe they cause about 5 billion dollars in property damage each year! 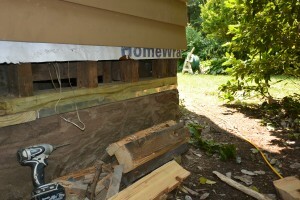 Keep checking as we will be addition videos of termite damage. 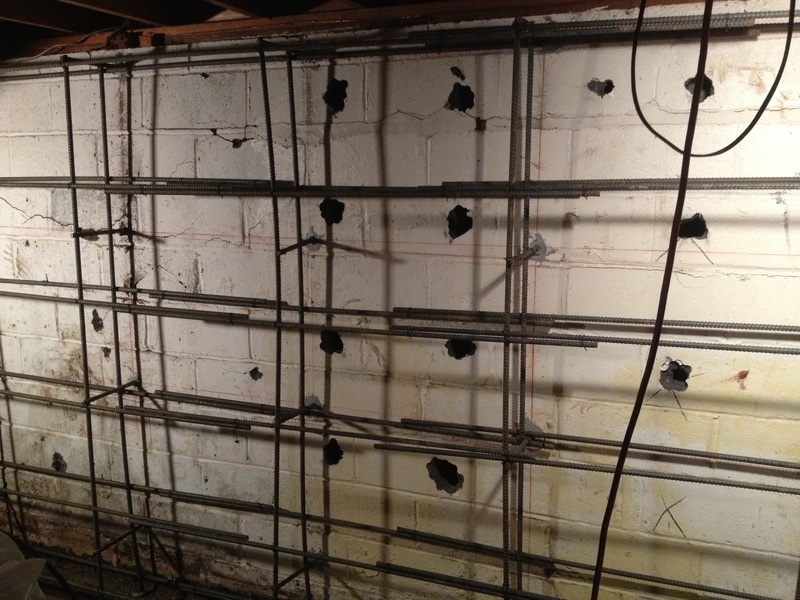 Certified through Nationwide for the installation of the “The Reinforcer”, we have installed thousands of feet of carbon fiber reinforcement. 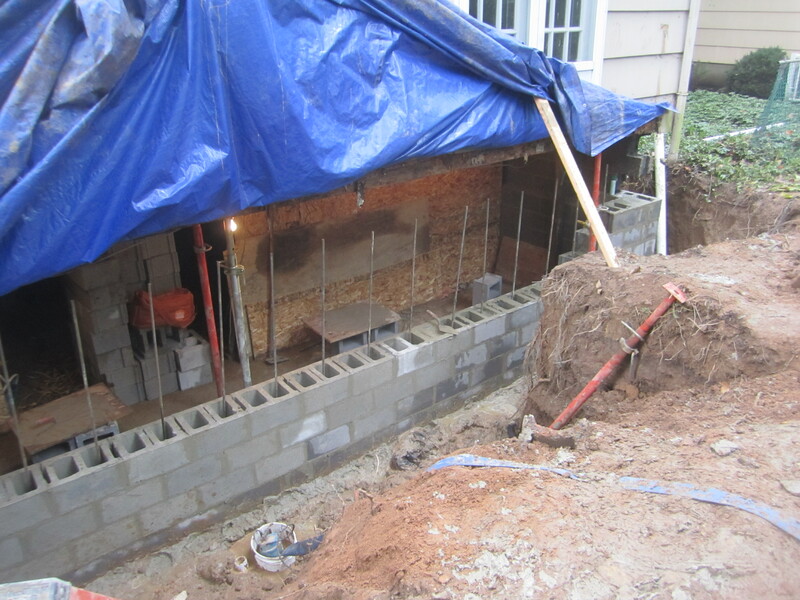 We are selective on the application but when properly installed it can be a very effective means of strengthening a foundation and minimizing disturbance. Sub-section text.Sub-section text.Sub-section text.Sub-section text. 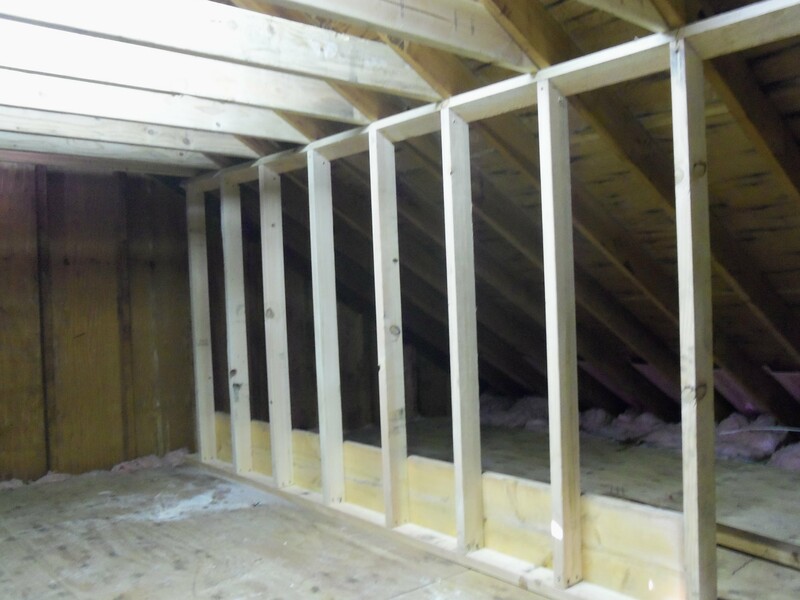 Short framed walls can be installed to reduce rafter spans by transferring load downward. 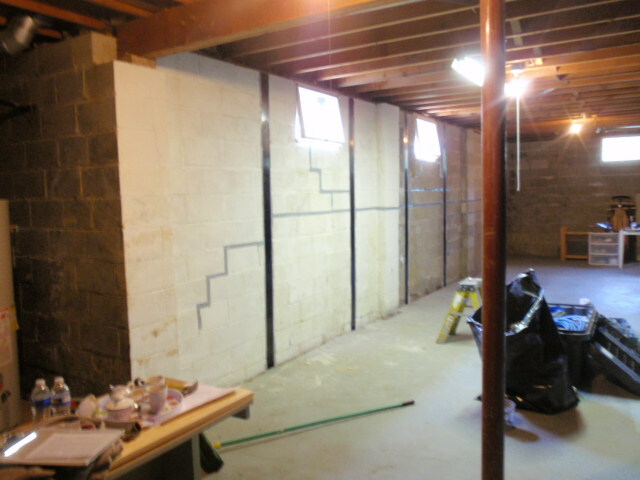 Consideration of framing direction, and bearing wall location below must be evaluated before installing knee walls. An common framing technique to strengthen the roof which can be installed relatively quick and affordable. Angular framing to increase strength. Replacement of rafters is complex work when not removing the actual roof. 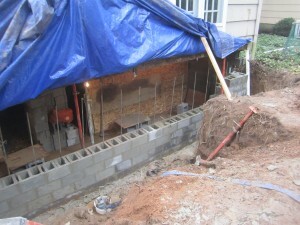 We work efficient and safe to get you home or building secured and stabilized. Our trucks are fully stocked to tackle most emergency situations. 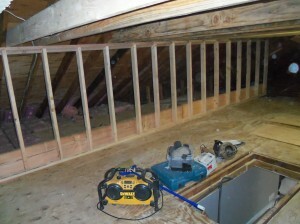 This is where custom text on structural framing should be added. This is where you put in copy about drainage/grading.